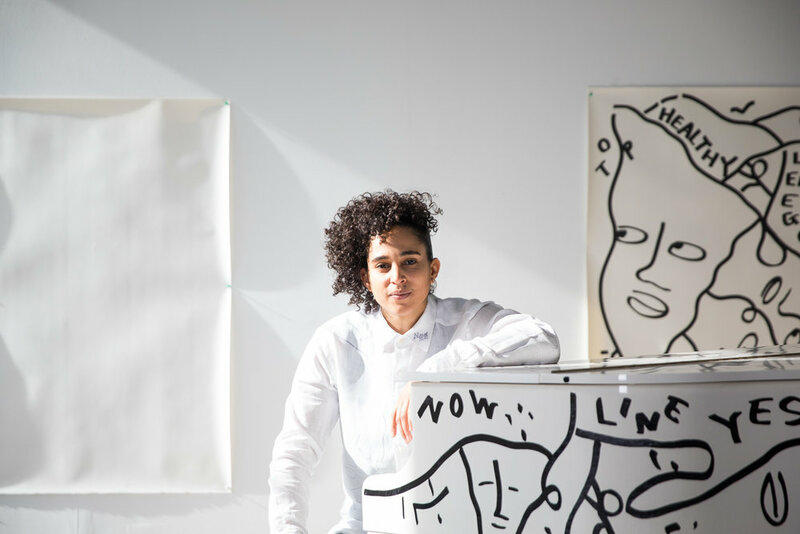 United Airlines and artist Shantell Martin have teamed up for #HerArtHere, an awesome new initiative to highlight women artists in the US. Any woman-identifying person can submit for a chance at having their work displayed on an AIRPLANE! THAT WILL MAKE FLIGHTS ALL AROUND THE COUNTRY! The only stipulation is that designs should visually represent the vibe and spirit of two of United’s key regions: California and New York/New Jersey. Learn more and apply below! Good luck everyone!